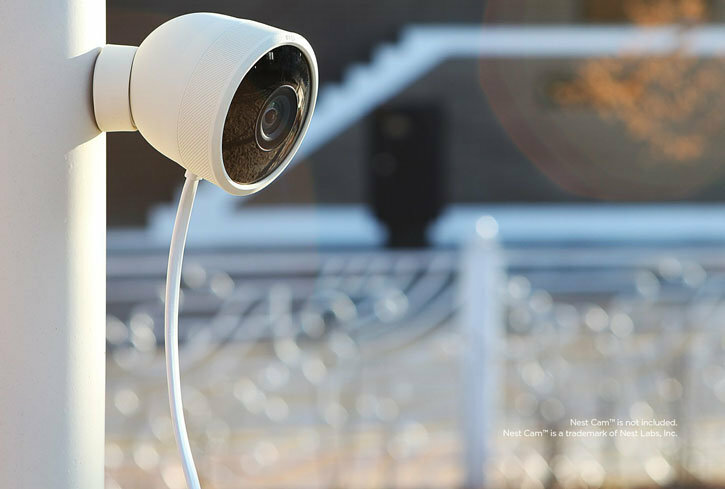 Designed exclusively for the Nest Cam Outdoor, the All Weather Kit from Elago is an ideal accessory to ensure your Nest Cam is safe and protected from all the elements - in white. 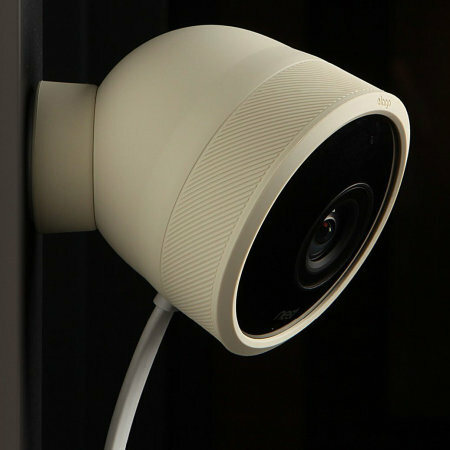 Keep your Nest Cam Outdoor safe from all the elements, this Elago Nest Cam Outdoor All Weather Camera Protection Kit protects your camera from wind, rain and snow, as well as offering great protecting from external shocks. This kit includes a cover for your camera and mount, meaning you have total protection for your Nest Cam Outdoor. Note: Nest Cam Outdoor not included. The All Weather Camera Protection Kit is extremely easy to install thanks to its custom cut design, simply slip on the different parts of the cover to complete installation. 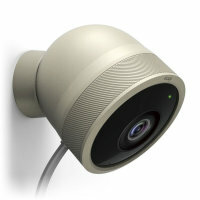 The All Weather Camera Protection Kit does not affect any of the Nest Cam Outdoor's magnetic capabilities. 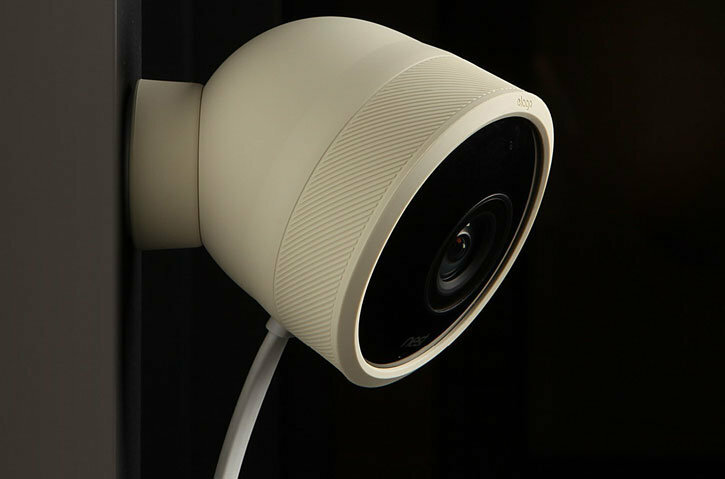 The All Weather Camera Protection Kit is made from a strong and durable silicone material, this allows for easy installation while also offering long lasting protection from scratches and dirt, each Elago Nest Cam Outdoor All Weather Camera Protection Kit has been designed to last a lifetime. 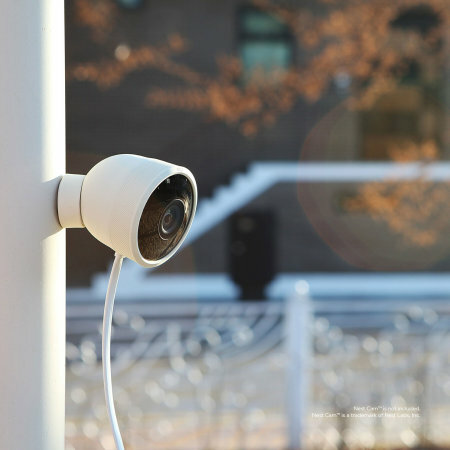 The Elago Nest Cam Outdoor All Weather Protection Kit is fully compatible with the Nest Cam Outdoor, so its smart design will not impede any of the Nest Cam Outdoor's features.